It’s interesting to reflect on how much the Internet has changed in only a few years. Back in the mid-1990’s, I set up my very first website, and a few years later registered the jodiemcneill.com domain name. There was a time when a personal website was the main way that a person would have a presence on the World Wide Web. Fast forward to the present era, and Facebook has really become the web-within-the-Web for so many people. Perhaps this is the reason that I’ve not posted on this website for several years. Nonetheless, it still seems worthwhile to have this website going, not only for the fact that it provides an interesting archive of my contributions to the online world over a few decades. One thing is clear, however: the site is really a little out of date. God willing, I’ll get a newer photo up soon, and probably try and blow away some of the cobwebs in the WordPress installation, including, maybe, a newer theme. We are on the cusp of a coming relationship crisis. 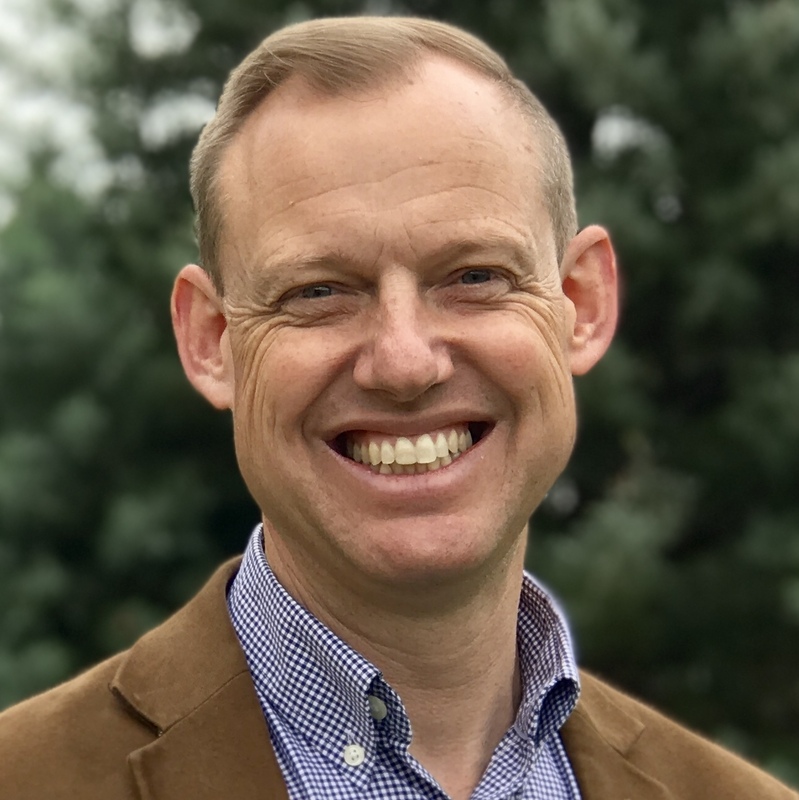 Since people can download podcasts from great Bible teachers, and since people can access great libraries of theological books and articles at their digital fingertips, it is more important than ever that our small groups enable people to connect with each other as a context for enjoying and understanding their connection with God. People need people more than ever. I’ve finally got around to hooking up with iTunes to produce a podcast. Iâ€™ve been trying to hold off, but for no longer. This weekend I signed up for Twitter, the latest trend in online social networking. My blog on this new Internet phenomenon is now live at sydneyanglicans.net. Have a read, and join in the discussion.